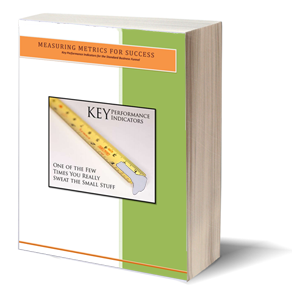 What’s the ROI on Semantic Markup? Home/Content Development, Online Marketing, SEO/What’s the ROI on Semantic Markup? There’s a rising interest in the use of structured data and schemas to increase reach and effectiveness with the use of schema.org markup. The question in many business owners’ minds is: should I invest in semantic markup, and what’s the return if I do? This is a complex question requiring an articulated answer. 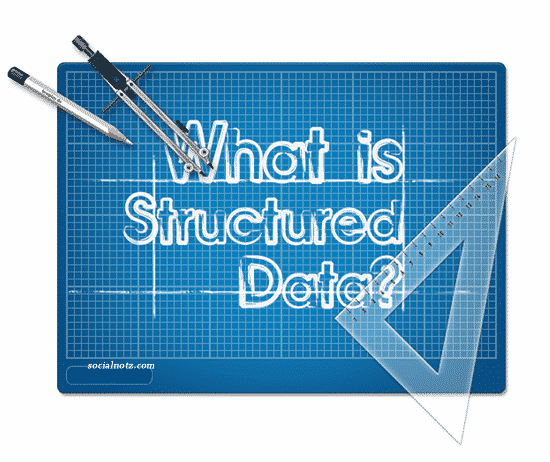 Structured data and semantic markup aren’t stand-alone marketing strategies. They should be considered an additional effort and not something to undertake unless all the basic onsite and offsite optimization has been carried out. This is an added signal which offers “disambiguation” to the search engines who are ultimately interested in understanding exactly what a website is about. Schema, known as Schema.org, is a markup used to offer insights on topics, concepts, people or things discussed in a document. A website has an underlying meaning that people understand when they read web pages. But search engines have a limited understanding of what’s being discussed on those pages. By adding a layer of code to the HTML of your web pages, you offer precise information about your topic. By doing so, you also reduce uncertainty and ambiguity, which humans easily manage because they understand the context of a discussion. Structured data can help search engines and other applications better understand content and display it in a useful, relevant way. To better help you understand how Schema helps, we’ve brought a real world example. We can’t share the name of the client, but we can share the circumstances. These categories are the result of millions of inbound backlinks accumulated over the years. The values of Trust and Citation (parameters calculated for each website to evaluate the potential to rank) are excellent. They’re well above 20, which is “good”- the threshold value beyond which a website starts its journey towards being an authority. The site scores 24/100 in trust. The scale is nonlinear and there is a BIG difference between 20 and 24! Based on this very preliminary assessment of the backlink profile, our client has a very powerful website. The website has had over 1 million URLs indexed over the years. Today, Google shows about 23,000. This all sounds good, but on review, the site appears to have more than 150,000 active URLs. Many of these URLS have non optimal <title> and META DESCRIPTION tags and thousands of images without an ALT IMG description. As you already know if you read our blog, the title and meta description form the search snippet, which is your first handshake with the world. Not the best place to leave empty. Anyway, the wide discrepancy between existing URLs and the numbers declared by Google are a clear signal of some kind of problem related to the content. This issue should be addressed in order to understand the underlying issues which have led to this discrepancy. In cases like this, websites have been known to significantly increase their organic reach once problems have been identified and resolved. All in all, the client had significant opportunity for on-site optimization. Before undertaking any additional activities, such as Schema, they had to address the essential pre-requisite of on-page SEO. – But what about after that? This situation is so very common. The client is told they need optimization. We/they implement and then the client is left wondering, “what next?” They’ve done the SEO, so now what? If you think of search engines as data junkies, schema and semantic markup are the conduits for that data. Whether you use Dublin Core, Microformats, RDFa or Schema.org markup, adding these snippets of information helps the search engines better understand the ins and outs of a page and website. Once on-site issues have been addressed and solved, schema works as the most advanced technique information science has to offer today; not only will schema reduce uncertainty and ambiguity, but it will offer search engines and semantic apps a very clear idea on the entities (or topics) which are the main focus of the website. Ultimately, a well modeled website offering structured data will help the search engines shift away from keywords towards entities. Why do we want that? Because the keywords used to search are fluid, based on language changes, societal changes and generations, among others. However, entities, topics and designations are much less so; for instance, a grocery store is always a store. A heating and cooling business is always a business. Schema provides the building blocks to implement semantic infrastructure and make the move from keywords to entities. It helps answer the questions people are already asking their mobile phones such as, “who is the best wedding Planner in Little Rock?” or “I need someone to plan my upcoming corporate event – who do you suggest I contact?” Schema accelerates the search engine learning process, giving the early adopters a competitive advantage. ” are a clear sign that the evolution of search is moving in this direction. Structured data and semantic search will play a growing role in the search engine strategies, starting now. In order to benefit from a schema.org implementation, both on-site and off-site parameters are required to be in order. Schema requires the website to be in “perfect” shape to make the most out of such an investment, However, it should be seen as additional, more advanced on-site optimization, and not left out of the strategy. a machine-learning artificial intelligence system that’s used to help process search results. Machine learning is where a computer teaches itself how to do something, rather than being taught by humans or following detailed programming.